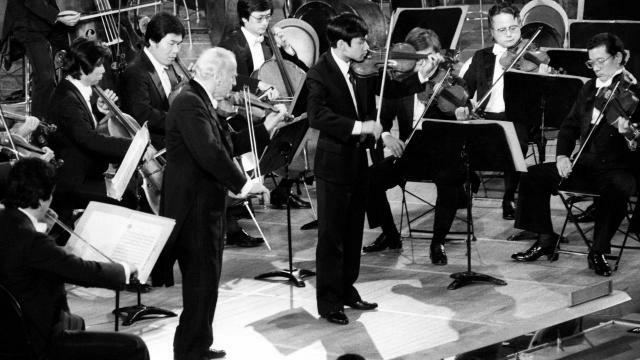 1985 UN Day Concert at the General Assembly Hall in New York: The NHK Symphony Orchestra, conducted by Yuzo Toyama, and violinists Yehudi Menuhin and Jin Li. FOR LISTENING PURPOSES ONLY. 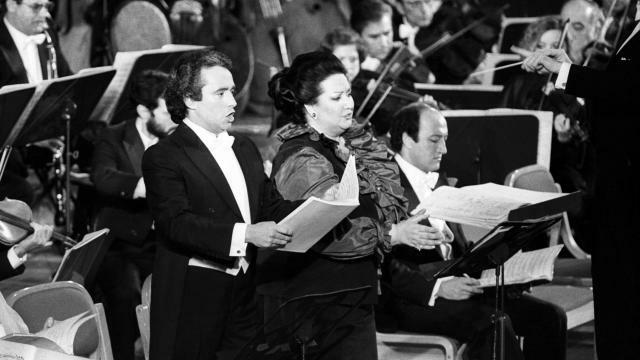 1983 UN Day Concert at the General Assembly Hall in New York: The National Orchestra and Chorus of Spain, conducted by Jesús López Cobos, pianist Alicia de Larrocha, soprano Montserrat Caballé, and tenor José Carreras. FOR LISTENING PURPOSES ONLY. 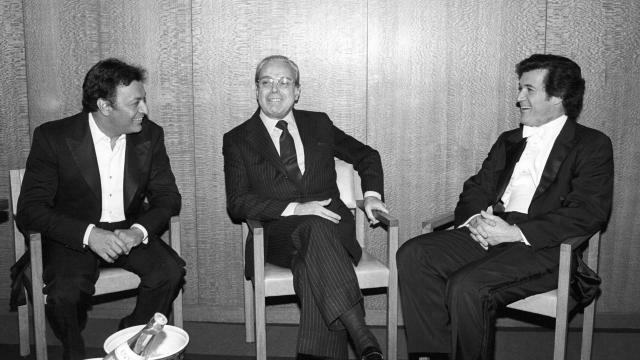 1982 UN Day Concert at the General Assembly Hall in New York: The New York Philharmonic, conducted by Zubin Mehta, and violinist Pinchas Zukerman. FOR LISTENING PURPOSES ONLY. 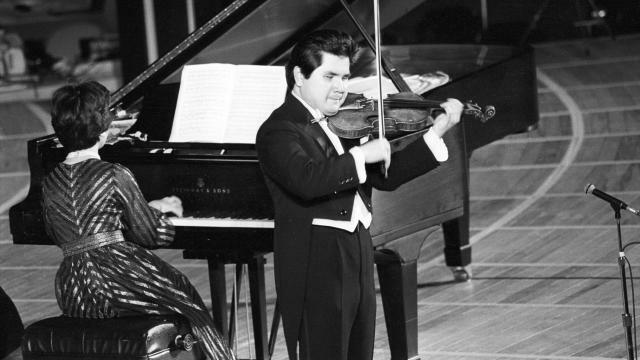 1981 Human Rights Day Concert at the General Assembly Hall in New York: Violinist Takayoshi Wanami, pianist Mineko Tsuchiya, dancer Sudharani Raghupathy, actor Alfred Drake and the Iraqi National Troupe for Folkloric Arts. 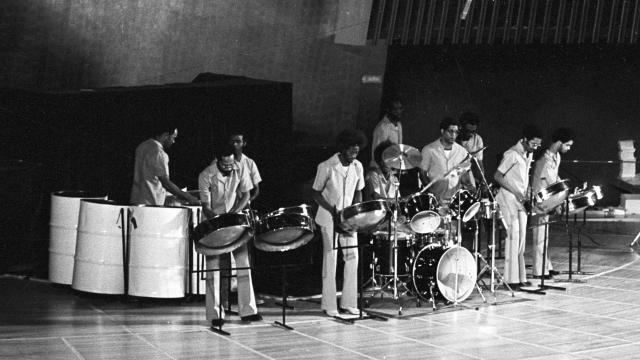 FOR LISTENING PURPOSES ONLY. 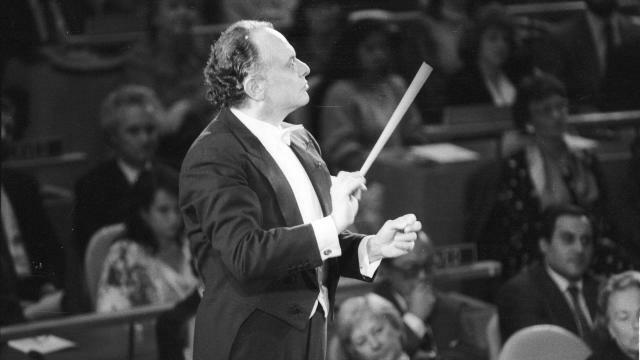 1981 UN Day Concert at the General Assembly Hall in New York: Orquesta Filarmónica de la Ciudad de México, conducted by Fernando Lozano, soprano Renata Scotto and tenor Jon Vickers. FOR LISTENING PURPOSES ONLY. 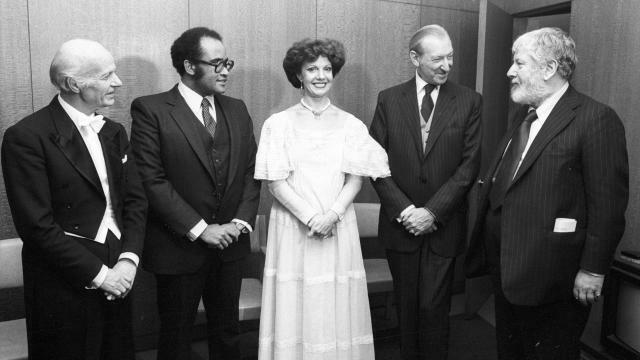 1980 Human Rights Day Concert at the General Assembly Hall in New York: Tenor José Carreras, pianist Martin Katz, the Trinidad Folk Performing Company and actor Douglas Fairbanks Jr. FOR LISTENING PURPOSES ONLY. 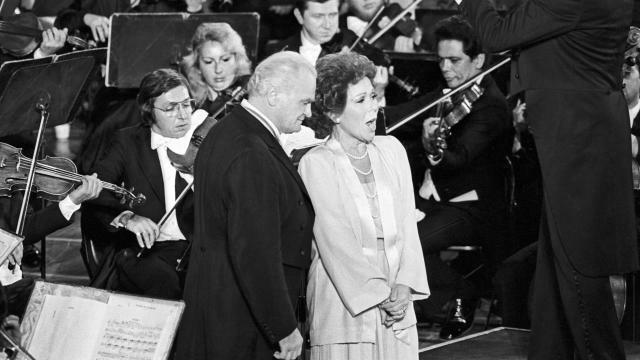 1980 UN Day Concert at the General Assembly Hall in New York: The National Arts Centre Orchestra of Canada, conducted by Mario Bernardi, and mezzo-soprano Marilyn Horne. FOR LISTENING PURPOSES ONLY. 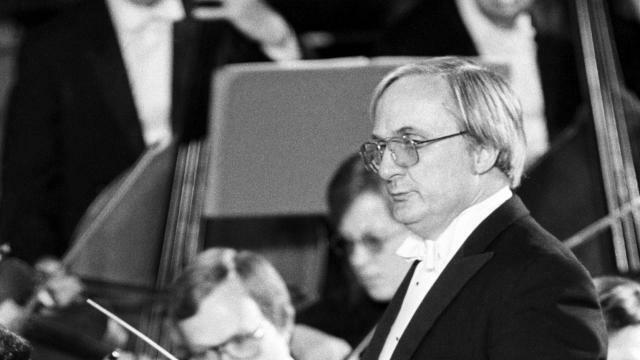 1979 Human Rights Day Concert at the General Assembly Hall in New York: The Pioneer Orchestra (Children’s Orchestra from Sofia, Bulgaria), conducted by Ladi Simeonov, soprano Raina Kabaivanska and actor Peter Ustinov. FOR LISTENING PURPOSES ONLY.